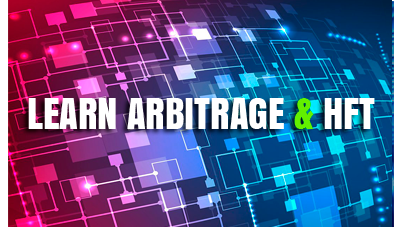 Algorithmic HFT trading is an automated trading system that works on low-latency arbitrage strategy using specialized software that uses the fix protocol for transferring data. For profit, you need the speed of receipt and transfer of quotes at the level of milliseconds and the frequency of transactions, which is not subject to the usual trader. View a list of supporting Products for Fix Protocol Trading. The Fix Protocol trading technology allows the trader to directly access the liquidity provider or the exchange without using a terminal. The FIX protocol is one of the fastest methods for transferring financial information and its use for the purposes of low-latency trading and forex arbitrage has a clear advantage over all other methods. 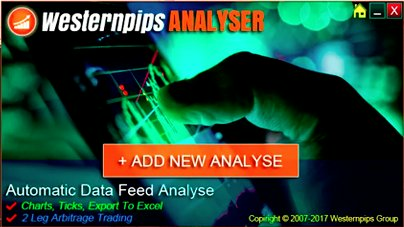 The developers of our company have released a unique software Westernpips FIX API Trader 3.9 for trading through the FIX protocol. The most common and convenient is the Quick FIX engine used by programmers to simplify the development of programs. Which brokers support FIX Protocol access for HFT Trading? 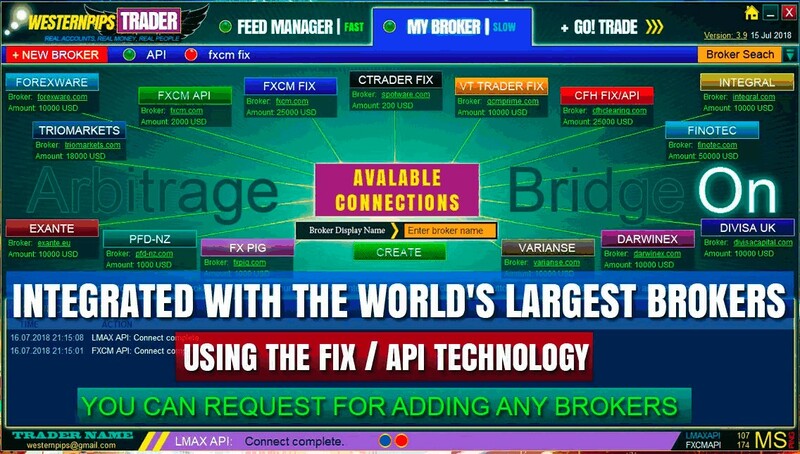 Today, many large brokers and liquidity providers offer access to trade and market data through the Fix Protocol. 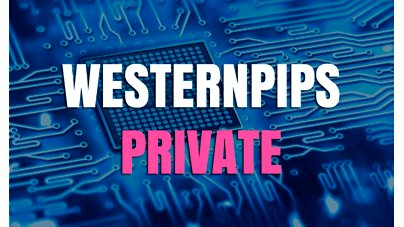 The company Westernpips Group is building links with many of the brokers and our list is constantly expanding as customers request and the emergence of new brokers. 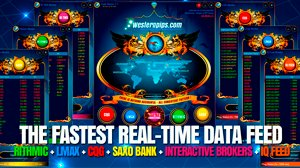 Westernpips FIX Trader 3.9 is a unique software for HFT trading through the FIX protocol engine. 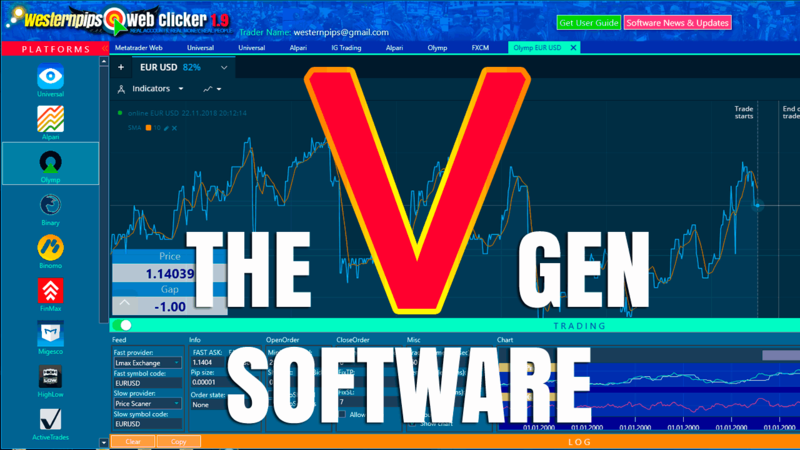 It incorporates the latency arbitrage strategy and, with the right choice of data center (VPS provider and use fiber optic cross-connect), the program is able to process market and trading data at a speed of less than a millisecond. As a fast and slow broker, you can use any combination of brokers offered in the program. 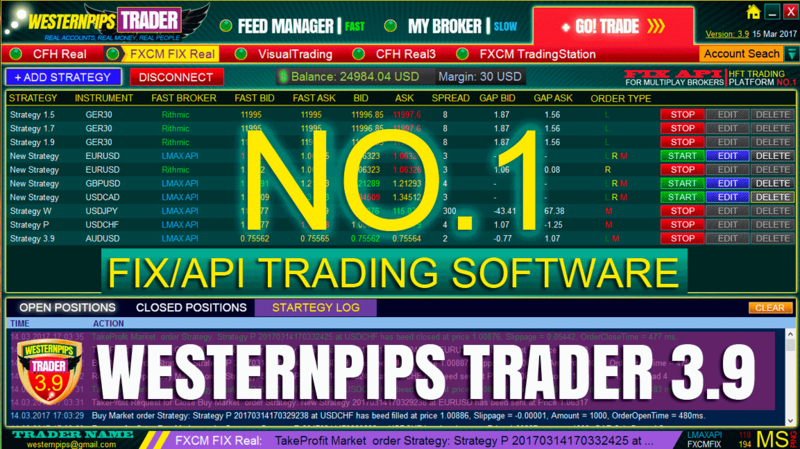 Brokers available today for trading under the FIX protocol in the program Westernpips FIX Trader 3.9. Warning! Many brokers require a monthly fee for using the FIX protocol connection. 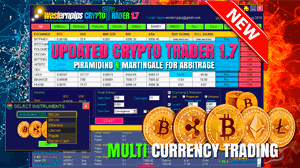 The cost of using this type of connection depends on which broker you select to get fast quotes and for trading and what tools you need (currency pairs, indices, gold, cryptocurrency). For example, quotes/trading from LMAX Exchange using FIX Protocol cost about 300 USD per month. Some brokers may charge up to $ 1,500 per month or more. The cost also depends on your trading volume and initial deposit. The minimum deposit for opening an account with the possibility of trading through the FIX protocol is from 10,000 USD.